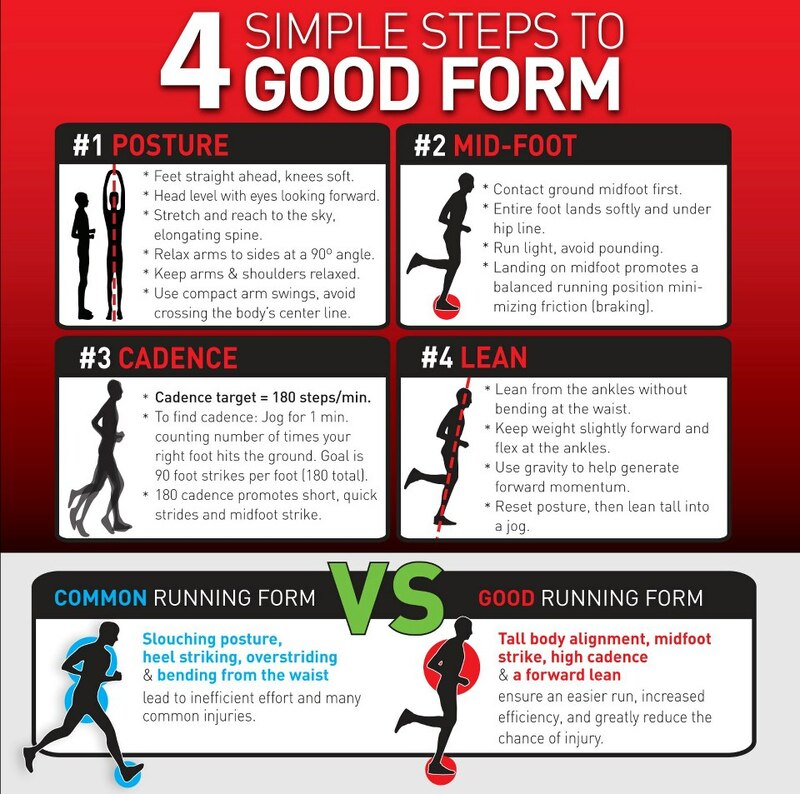 3-30-15 – Four steps to good running. It’s time to prep for the Endurance/Run Season – Here is a great place to start if you are running any races this year. If you need to know how to program this stuff into your week talk to Paul, who has been coaching CrossFit Endurance for 5 years and can help you PR if you’re willing to do the work. Quite simply it works! Well the final workout of the Open is HERE!! 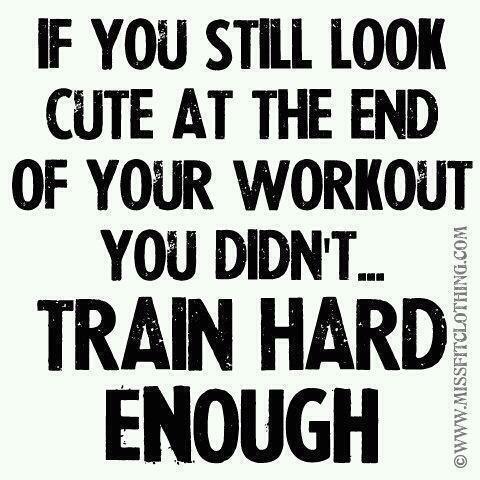 1st Min – 1 rep, 2nd min – 2 reps etc.